Have you downloaded the very useful GAWDA Event App yet? If not, you’ll want to do that before you arrive at the Annual Convention. The special events GAWDA app is designed to help members track events, communicate and share information while they attend the association’s national meetings. This year, the App will be used to scan your entry into the Contact Booth Program, notes John Ospina, GAWDA executive director. So make sure you have it on your phone when you attend that event. Here is a video showing how to download the app. The app currently features 11 different functionality buttons, described below. A quick introduction to the Gases and Welding Distributors Association. Descriptions of GAWDA events (such as the Spring Management Conference and the Annual Conference) with information about the planned activities, how to reach the location, accommodations, room rates and other details. A constant feed of information – including push notifications and updates put out by GAWDA HQ, GAWDA social media notifications, GAWDA social media platform announcements, information surrounding GAWDA and the event or conference. Full details of the event/conference schedule, including day-by-day listings of the event timetable; meeting times and helpful pointers. A complete, alphabetized listing of everyone registered to attend the event, including their title and company affiliation. It also provides a communication function, where you can send notes, messages and schedule meetings via the app. When someone sends you a notice through the app, it will ring like a text message is being received. A number in a red circle at the top right notes how many messages you have waiting. If you’re not registered, you’ll receive a message that you are not on the attendee list and therefore are unable to log in. This feature makes sure that only attendees are able to text each other through the app. Detailed information and brief biographies of all conference speakers, panels, and special program elements. This button features an interactive option that speakers can use to collect audience answers to questions via an in-app, live-survey function. Speakers can initiate a poll ahead of their talk, collect responses, then report on audience response during their presentation. This feature contains a GPS-enabled map of the city where the event is being held and a resort accommodation map providing location assistance for event meeting rooms and unique spaces. The city map feature also allows you to zoom in and out. Instructions for use and tips for functionality. The ride-finding app provides local Uber (and Lyft) sources without having to switch to another app. A built-in game runs you through different ways to use the app. Every time you play, you get points, and you’re rewarded for further exploration and use of the app features. The button provides a quick and convenient way to search for information within the app. To scan member badges and save their contact information to the app, download Barcode scanner for Android or Scanlife for iOS. 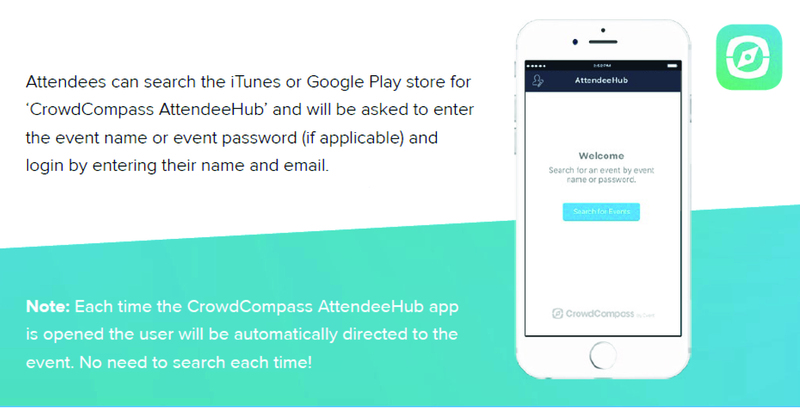 New for 2018 – Compete on the GAWDA App for a Free Delegate Registration! In addition to the hugely popular Contact Booth Prize Program, this year we are offering a new competition through the GAWDA app. Every activity you perform on the app racks up points: from reviewing the schedule and speakers to uploading photos during the convention. The top three suppliers and distributors with the most points at the end of the AC will win a FREE DELEGATE REGISTRATION for the next convention! Track your points (and the competition!) by clicking on the Game icon in the app. Don’t forget to use the AC Hashtag #GAWDA2018AC while at the event. You will receive points and your updates will appear in the app activity feed when you do! © Welding & Gases Today: The Official Publication of the Gases and Welding Distributors Association | Theme by MVP Themes, powered by Wordpress.